- Choose Size - 3/4 in. x 30 ft. 1 in. x 30 ft. 2 in. x 30 ft. Purchased Most Frequently: 2 in. x 30 ft. (Black) | See Pricing Table below for additional options. 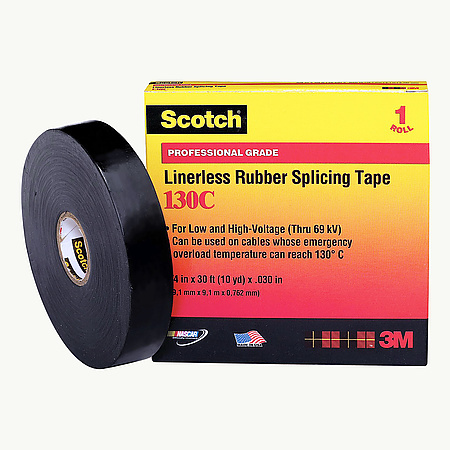 3M Scotch 130C Linerless Rubber Splicing Tape is a highly conformable, linerless Ethylene Propylene Rubber (EPR), high-voltage insulating tape that provides excellent thermal dissipation of splice heat. 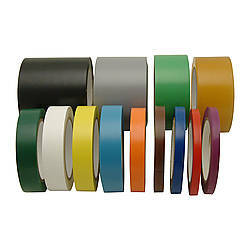 The tape is designed for use in splicing and terminating wires and cables. Rated up to 194 °F continuous operating temperatures and short-term 266°F overload service. It also meets industry specifications and has excellent physical and electrical properties (which are unaffected by the degree of stretch), which helps provide immediate moisture seal and void-free buildups. 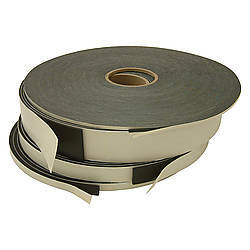 3M Scotch 130C is self-fusing which means it is an adhesive-free tape that fuses only to itself (no sticky residue left on surfaces). 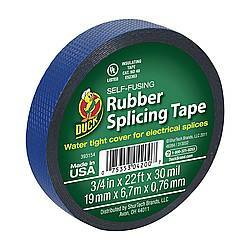 This tape should be applied in successive half-lapped level wound layers until the desired build-up is reached. 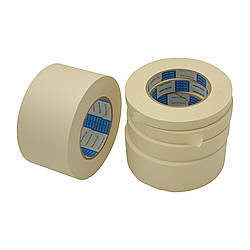 3M Scotch 130C Linerless Rubber Splicing tape should be applied like any rubber tape; that is, the side of the tape wrapped inside the roll should be applied outside on the splice (tacky side up). This will help prevent the roll from getting progressively further away from the work area. 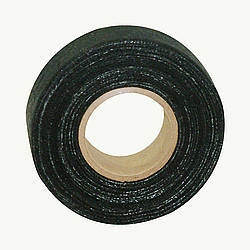 To eliminate voids in critical areas, highly elongate 130C tape. 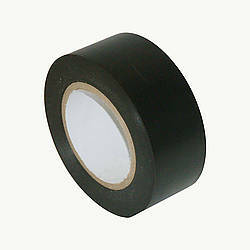 Stretch tape in critical areas just short of the breaking point; doing so will not alter its physical or electrical properties.